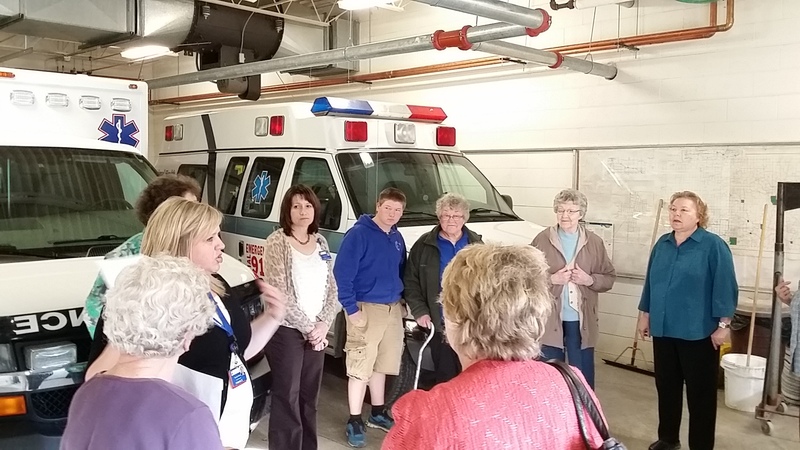 Howard County’s Women, Land, and Legacy group saw a great turnout of 32 people for a tour of the Cresco Regional Health Services hospital on Thursday, April 10th, 2014. Connie Kuennen started off the meeting with information about the “Create Tomorrow’s Care” campaign. 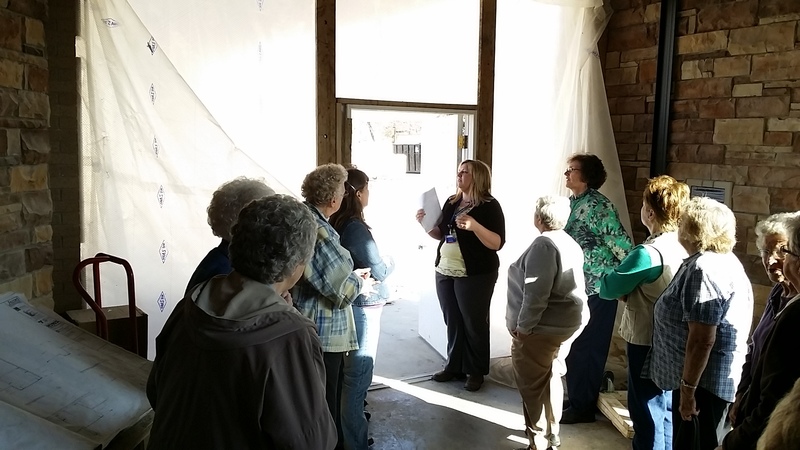 Steve Burke and Brenda Moser gave a walking tour, highlighting 18,000 square feet of renovations and 18,000 square feet of new construction. 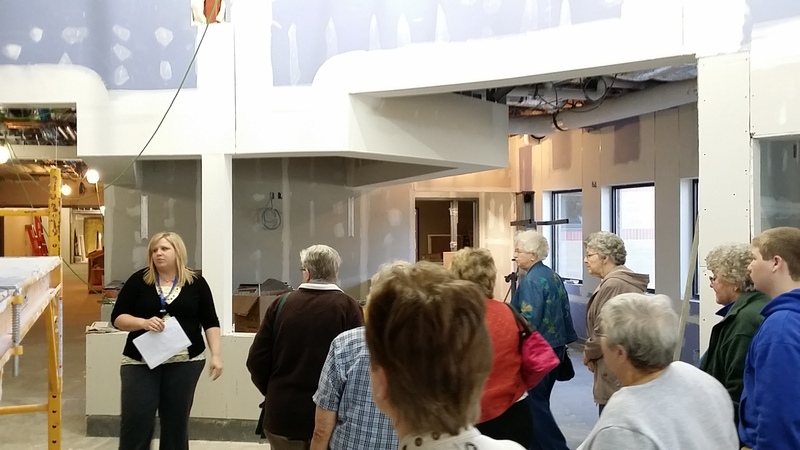 The facility boasts improved privacy, larger patient rooms, and updated state-of-the-art equipment. Refreshments were served afterwards. Women, Land, & Legacy is a collaborative group consisting of the ISU Extension, Howard Soil & Water Conservation District, USDA’s Natural Resources Conservation Service and Farm Service Agency. Equal opportunity employers and providers. Image | This entry was posted in Event, General. Bookmark the permalink.